As a parent, it is my job to plant little seeds in the hearts of my children. We plant the seeds; we water the seeds; we watch them grow! And oh how our hearts skip a beat when we see those seeds grow! I don’t know about you, but when I see that seed grow, I get warm fuzzies. My only goal as a mother is to see my children come to know their Savior. I pray every day that God will work through me and in me to bring my children closer to Him so that one day, they will ask Him to come into their precious little hearts. Last fall, we decided that we are going to homeschool our children. Oh, how I love it!! I have been doing Sonlight’s Pre-K curriculum with my son since August and my goodness, my child is nearly ready for kindergarten! He knows his shapes, his colors, his alphabet, and his numbers up to 100! He is one smart cookie, if I may say so myself! He loves to learn. 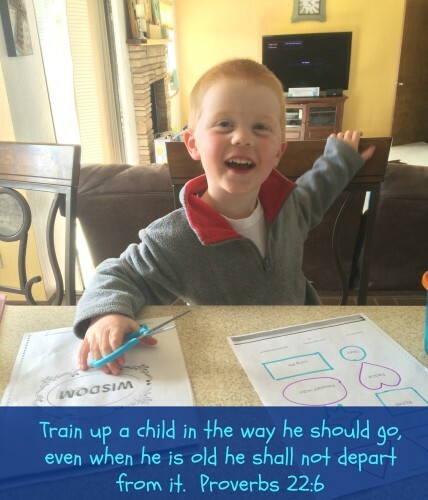 I love homeschooling because at this age, we do it when he is ready and willing. This means that we usually do school 3-4 times a week where we sit down and read books, do projects, run science experiments, do crafts etc. He LOVES it. And so do I! As a new homeschooling mom, I can say there is definitely a learning curve and I am excited to start blogging about this new part of our life! One of my favorite things about homeschooling is that I have the power to supplement his education with what I feel is a good fit for our family. As a follower of Christ, this means that I not only do the traditional curriculum that would be taught in the school system, but I have the freedom to incorporate faith based curriculum as well. 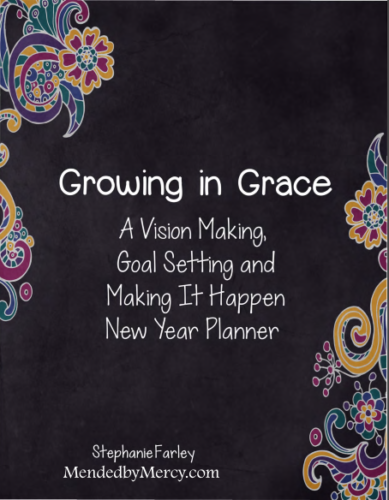 Allow me to introduce you to a new curriculum that we are just in love with! 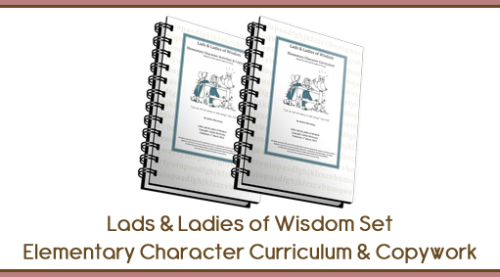 Lads and Ladies of Wisdom is a character curriculum written by my friend Kathie Morrissey from The Character Corner. 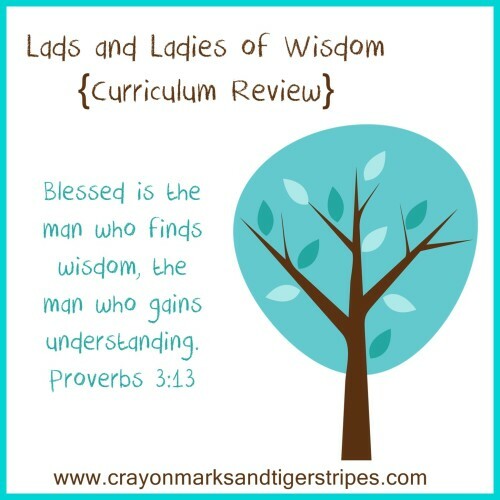 Based on Proverbs, it is designed to teach your children the importance of wisdom. I have had the privilege of reviewing this curriculum and it is fantastic! This curriculum is designed for elementary aged children, but can easily be adapted for younger children. My son is 4 and he loves it! It begins with an intro to wisdom and its blessings versus foolishness and its consequences. It also covers characteristics of a wise person. There is minimal prep time! We are all busy moms so you gotta love that! At the beginning of the book, there is a list by lesson week and day with what items are needed for that day’s activities. It is a great biblical based curriculum. The lessons are short enough that they keep my kid’s attention and fit nicely into the rest of our curriculum. The kids are motivated to earn jewels for their treasure chest by saying the keys and the memory verse. 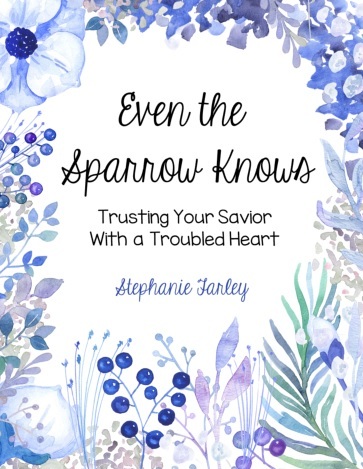 Even if you aren’t homeschooling, this would be a fantastic family devotion! I really love this curriculum. Sure, children need to learn their abc’s, their numbers, colors and shapes, but it is just as important to teach our children godly character! Kathie is so awesome that she is allowing me to give away two copies of Lads and Ladies of Wisdom! Please leave a comment and tell me: are you homeschooling? 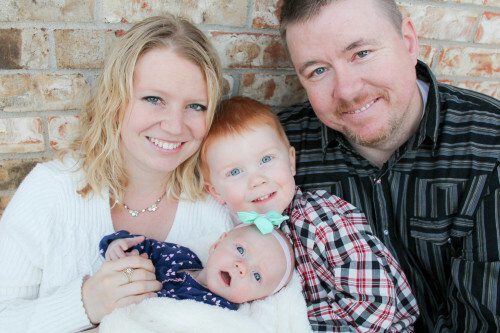 Do you do family devotions? The winner will be chosen at random and announced on April 23rd. If you just can’t wait for the giveaway and want to purchase Lads and Ladies of Wisdom right now, it is only $15 and it is soooo worth it! Disclosure: There are affiliate links within this post. Thank you for supporting Crayon Marks and Tiger Stripes! 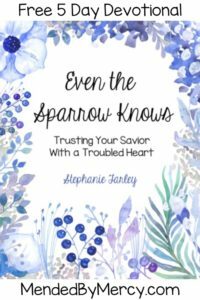 Homeschooling 2 boys and always on the lookout for great Bible studies for them. Thanks for sharing. Our church send home summary cards to help us follow up with our kids regarding what they’re experiencing at church in our children’s ministry. We talk about them over the dinner table and practice the verses. It’s a fun way to connect! you know I’d love to do this with you! I am homeschooling our 6 year old daughter. We love to include character building into our daily lessons. Thanks for the review. I love her resources. hi! I am a homeschooling mom of three. 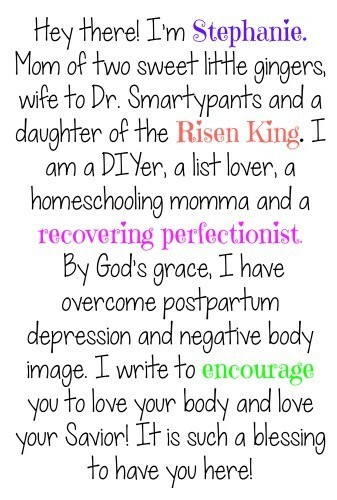 I am passionate about teaching my children godly character, as well as grasping it myself! Very excited about this curriculum! Hi! Thanks for the info! I am homeschooling for preschool and I am looking for a good curriculum for my son who will be 4. This sounds great, can’t wait to check it out! I am not currently homeschooling but plan to when my children are older. I teach 4/5 year old pre-k 3 days a week and would love to see the curriculum and how we might be able to adapt it for my classroom. I am a home schooling Mama! I have a 3rd grader, 1st grader, pre-k, and a 2 year old!’ I would love to try this out! I am looking into homeschooling my 4 yr old. I want a good Christian program that will not only teach her how to read, write, add, and subtract, but about our God. Her preschool says she is ahead of her class and they are a Christian Academy, but I feel like paying someone else to do a job I should be able to. I would love to look further into your program ! We just recently decided to homeschool our 5 year old next year for kindergarten. We are so excited to see where this adventure will take us and what God will teach us in this season! This would be a great supplement to our curriculum and resources! We would love to win one! Thanks for sharing about it!